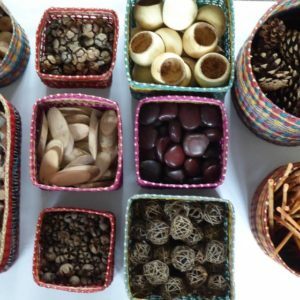 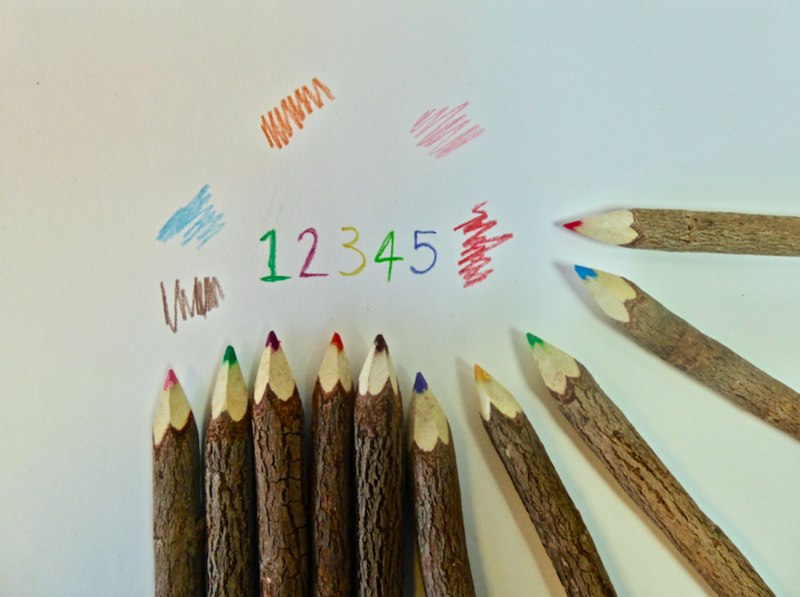 10 small twig colouring pencils. 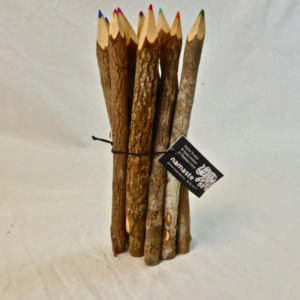 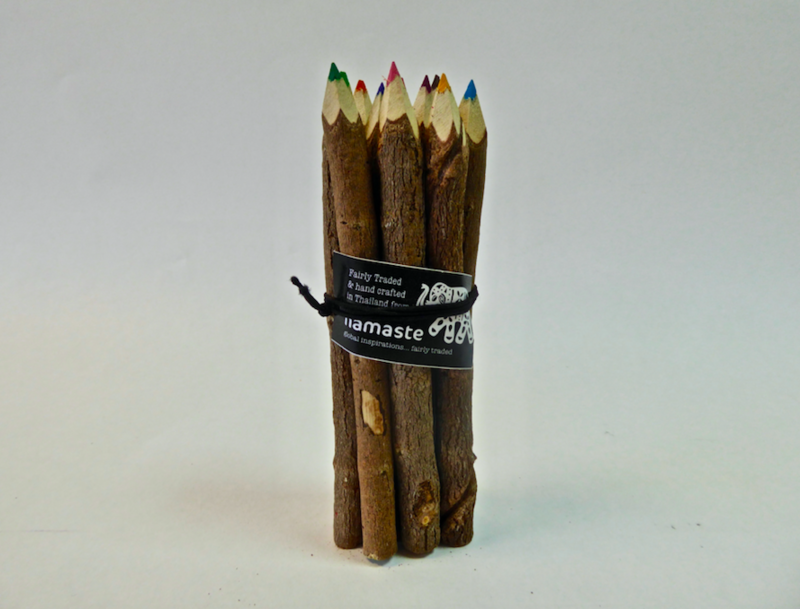 A bundle of 10 small twig pencils in a delightful range of colours. 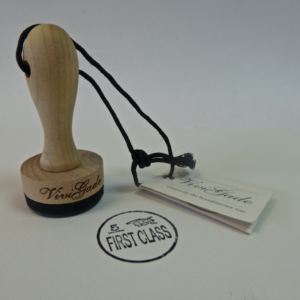 Please note the length of the nib is appox 2.5cm long and they are best sharpened with a pen/craft knife.